Infinix is going to launch the premium version of the Infinix Zero 5, the Zero 5 Pro, exclusively on Shopee. It will be available starting from December 15. The Infinix Zero 5 Pro will be available at a special promotional price of PHP 15,999 (original price is PHP 25,999). It will have a 128GB internal storage, dual camera setup with optical zoom, a 16MP selfie camera, and a rear fingerprint scanner. It is also going to run Android Nougat. We are happy to partner with Infinix to help drive the potential of our company’s e-commerce capabilities, by offering greater diversification in our product lines. Customers who purchase the Infinix 5 Pro on Shopee can enjoy free shipping nationwide as well as a cash on delivery payment option, which makes the shopping process convenient and hassle-free. 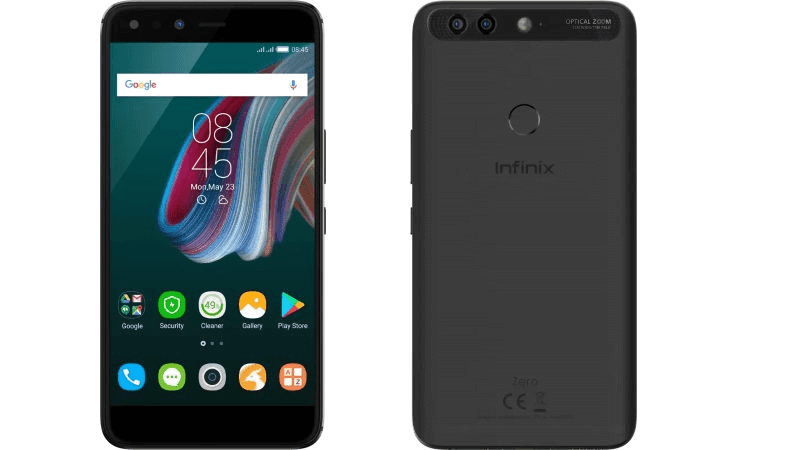 The Infinix Zero Pro 5 is said to be equipped with a special "Portrait Master Mode" that utilizes an RGBW sensor with a multi-frame noise reduction technology that is said to help capture the perfect shot. It is also boasting the 16MP "four-in-one" selfie camera that is accompanied with a LED flash. Visit Shopee's website for more info.